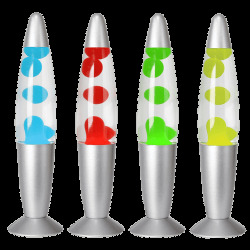 Would you like to have a fantastic Lava Lamp in your room? 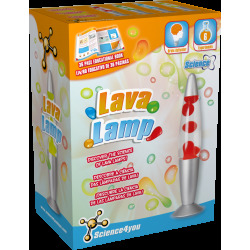 Discover all the science behind it with the Science4you Lava Lamp! Enjoy making funny experiments and learn what atoms, molecules and viscosity are! What atoms and molecules are. The physical states of matter. What density and viscosity of a substance are. The science behind lava lamps. 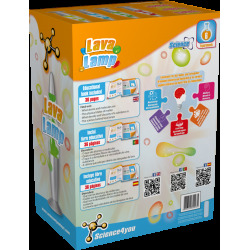 It also includes up to 6 experiments for kids as well as an educational book with 36 pages.